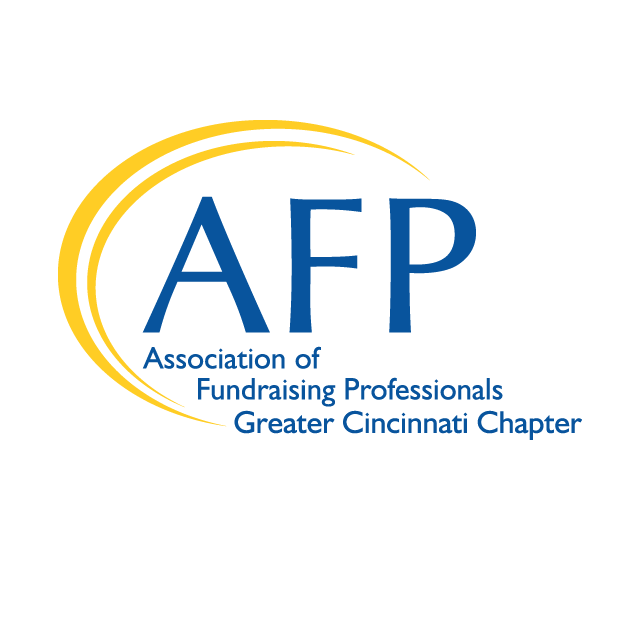 AFP Greater Cincinnati Chapter invites you to attend a Networking and Knowledge Breakfast on Wednesday, January 9, 2019! Description: To win grants, you need the most up-to-date, complete information you can get about grantmakers and the grants they’ve made. How can you get that? Only from the comprehensive database and powerful search tools Foundation Directory Online (FDO) offers. The Foundation Directory Online’s objective is to deliver quality funding prospects. By combining exhaustive data with intuitive search functionality and informative data visualizations, FDO delivers the information you need to reach your fundraising goals quickly and efficiently. Join us for a live demonstration of this incredibly powerful and vital resource for nonprofits, available for free usage at the Public Library of Cincinnati & Hamilton County. Kent Mulcahy has been with the Public Library of Cincinnati and Hamilton County for over eight years. As the Grants Resource Librarian, he oversees the planning and presentation of all grants related classes and events for the library, and works directly with the Foundation Center to maintain the highest quality and most up to date materials for grant seekers. Kent is a certified trainer of the Foundation Directory Online, as awarded by the Foundation Center. 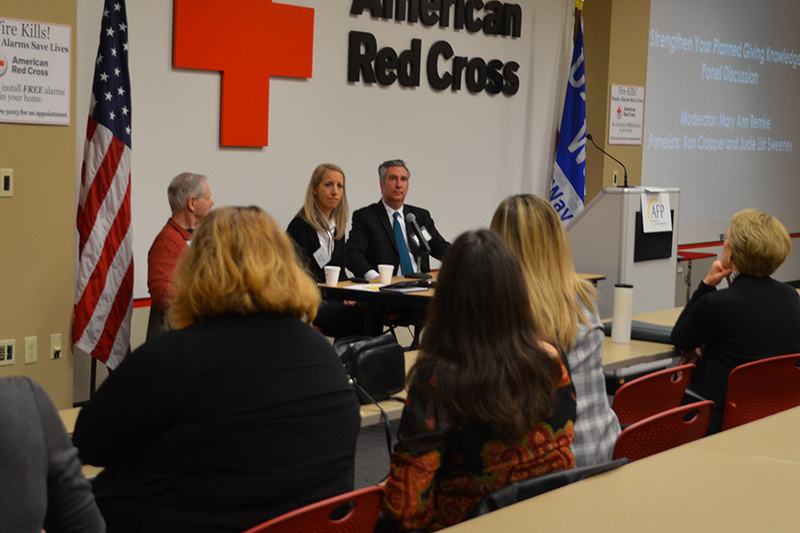 He was introduced to the world of nonprofits through the various dog rescues he and his spouse have worked with since moving to Cincinnati in 2008.